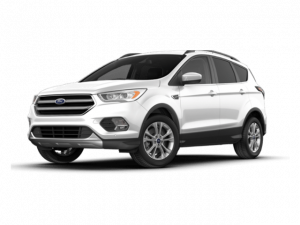 D&D Motors offers used Ford specials near Travelers Rest, SC on Ford cars, trucks and SUV’s. We have a wide range of vehicles to fit your needs and your budget. Stop by our dealership and browse our current used Ford specials close to Travelers Rest, SC in person.